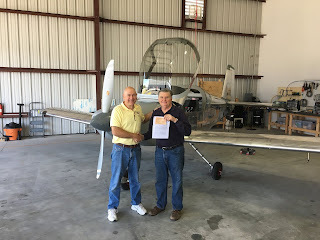 I attended Synergy Air's fundamentals class on September 10th. Completed a practice project. This was a very good learning experience, well worth the time and travel. I feel much more confident to start the project now. Will do some more practice stuff before riveting on the actual kit.